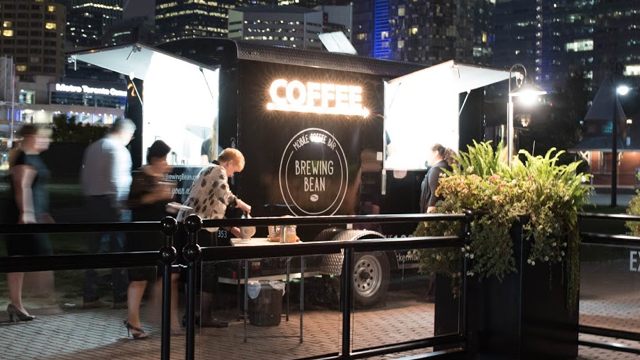 Brewing Bean is Toronto's newest mobile coffee bar designed for weddings and events. We offer open coffee bar to all of your guests and provide many signature drinks to choose from, both hot and iced. Sorry, we don't know when Brewing Bean will be open next. Check back soon — as soon as they post their schedule it will show up on this page. 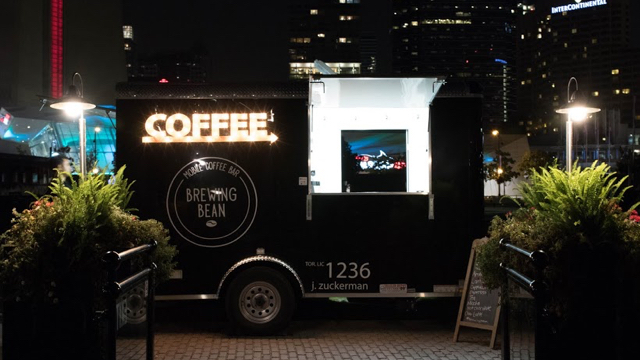 Do you own Brewing Bean? Sign in to post your schedule.